No means No, everyone knows about this famous dialogue from the film Pink which issues a strong warning to the people. Accepting the same theme a fitness centre in Vadodara organise a awareness programme before the festival of Navratri. 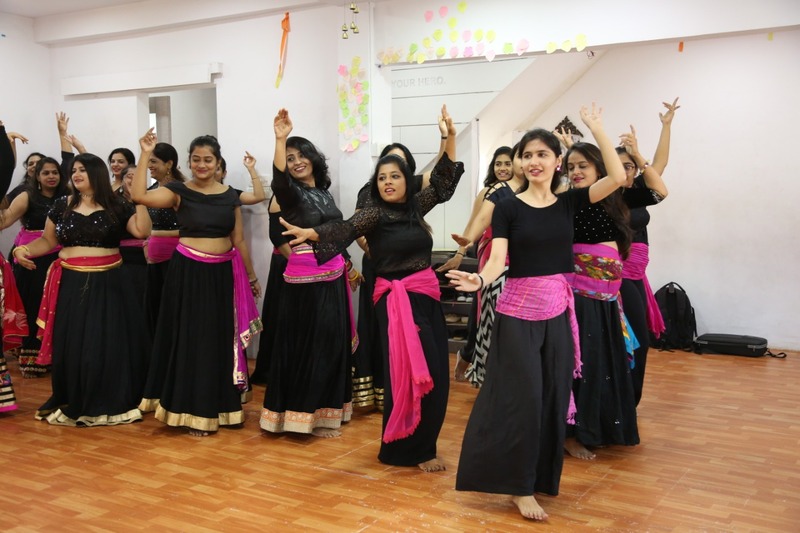 Fitness with Urvi organise the awareness programme on the theme of ‘No means No’ to spread the message during the festival of Navratri. As incidents of eve teasing happens during the festival this programme aim to aware the girls to reply strong to such offenders. 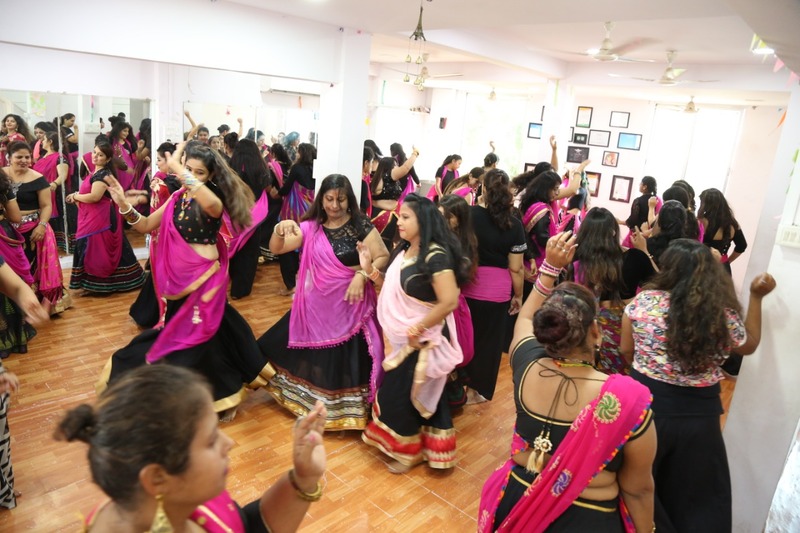 Around 45 to 50 members of the centre dressed up in black with pink dupattas and do belly dance followed by traditional garba and Zumba with garba fusion. The whole idea is to spread the message effectively. 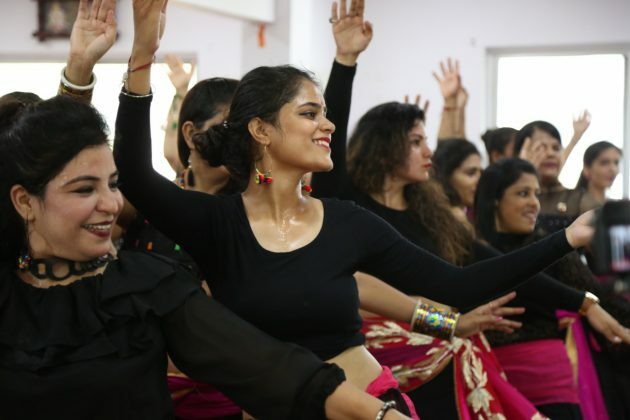 The group also spread the same message during the garba festival at the venue. 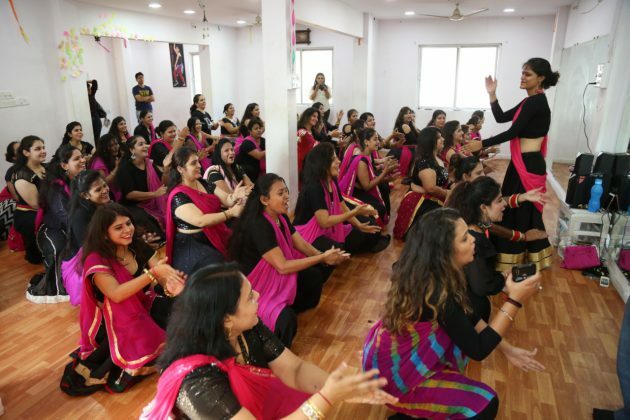 “We organise Ratri before Navratri our centre where the members dressed up in Pink to spread the message on the famous dialogue No means No from the movie Pink. 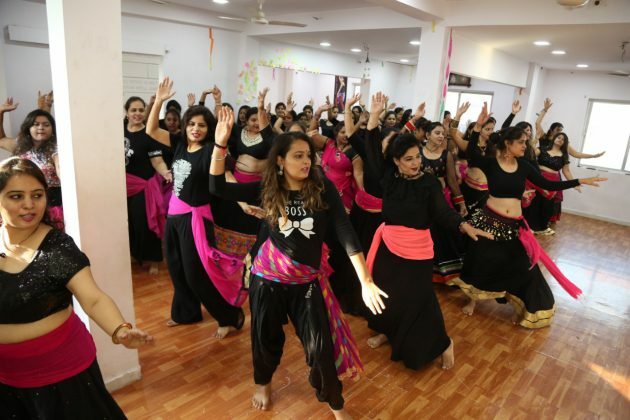 We organise belly dancing, traditional garba and Zumba on the same theme. 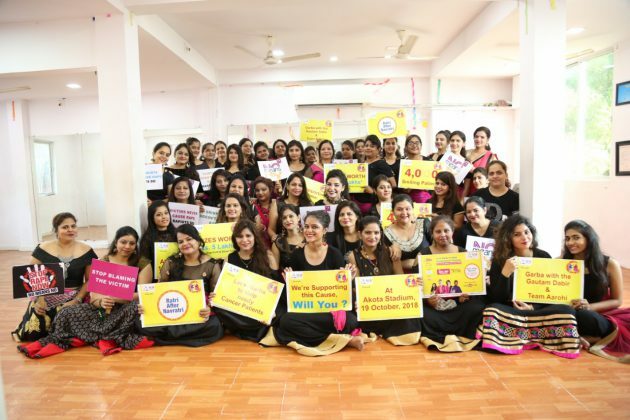 We saw lots of such incidents during the festival and take the initiative for the first time to organise such a awareness programme from our members. 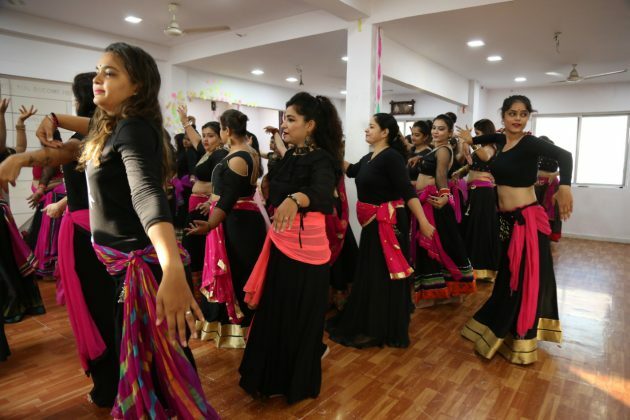 We are also going to spread the message on the ground in a unique way to aware the young girls and women,” said Urvi Parwani owner of the fitness center. Urvi also spread the awareness about breast cancer at her centre which is a serious problem for the women. The programme is supported by HCG cancer hospital and all the donations through this drive will go to the cancer patients.